The Warburton Golf Club is a popular golfing destination in Victoria. All golfers are welcome to come here for a round and the club is an ideal year-round golfing destination for both beginners and professionals. The club’s course layout is well-maintained and features verdant greens, extensive fairways and well-spaced bunkers. 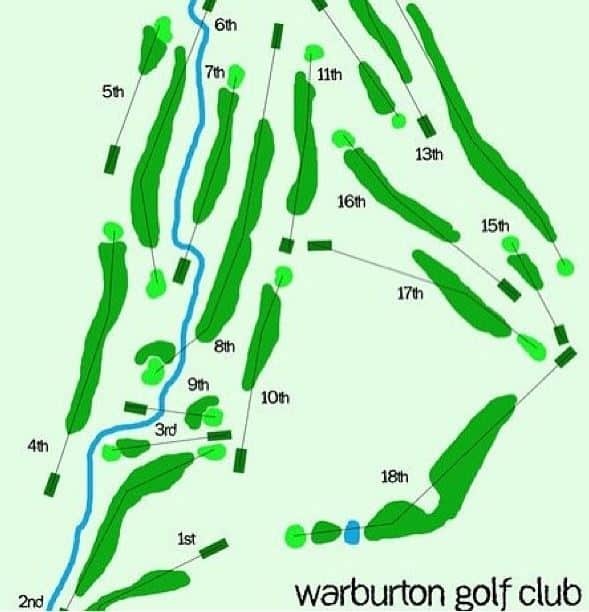 The Warburton Golf Club has a par 69, 5317 metre, 18 hole course. When playing at this course, you will immediately notice the panoramic views and native wildlife. This is a relatively short course, but is considerably challenging due to the small greens and uneven lies. The 18th hole is the biggest challenge at this course, due to its unique design. Although the Warburton Golf Club is a private course, it welcomes visitors and corporate groups to come and play. The course is kept in immaculate condition all year around with abundant water supply and fantastic drainage, so it is popular with players all year round. There is a fully licenced bar within the clubhouse and a function room which can cater for private functions, parties and weddings. The clubroom can set over 100 people and also has room for a dancefloor. Also popular with sporting event ceremonies and graduations, the Warburton Golf Club is able to accommodate your next event. If travelling to the Yarra Valley and you are looking for accommodation, click the link below for the best available deals.